Sponsors, in addition to government funding, are vital to the ongoing support GPSA provides members. GPSA is a grassroots,membership-based, health charitable organisation. Our funding is courtesy of the Australian Government’s Department of Health. This allows GPSA to employ a small team of staff to support GP supervisors and represent our members’ views in meetings with Federal Members of Parliament, Commonwealth Departments, and other peak industry bodies. We could not deliver the level of representation, information, webinars, resources and support we currently do without the generous support of our sponsors. 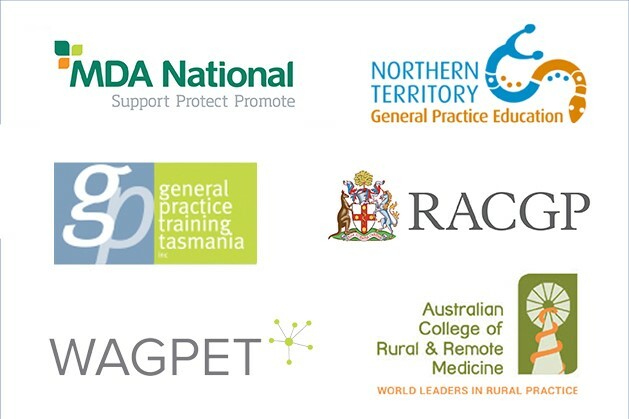 They are exemplars in their industry for the support they provide GP supervisors and we thank them for their ongoing support.